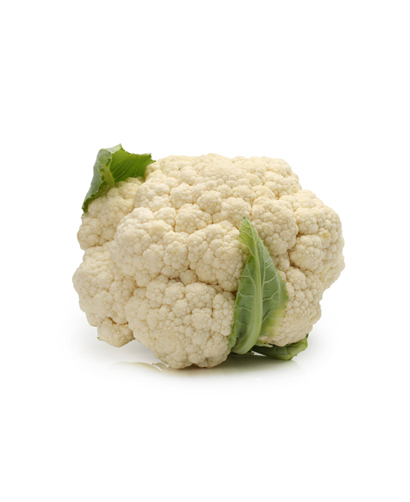 As a relative to broccoli, cauliflower is an excellent source of vitamin C, which aids the body in absorbing iron. 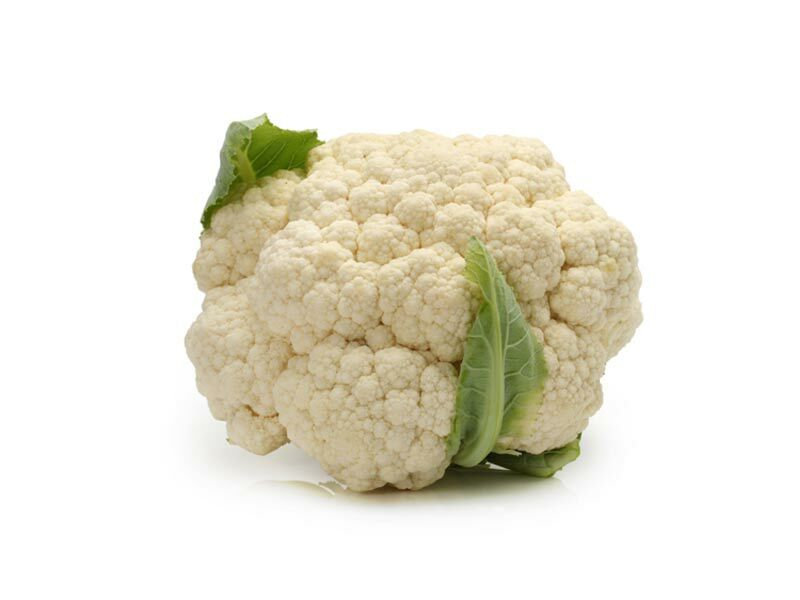 100 g of raw cauliflower contains a great deal of one's daily nutritional intake. 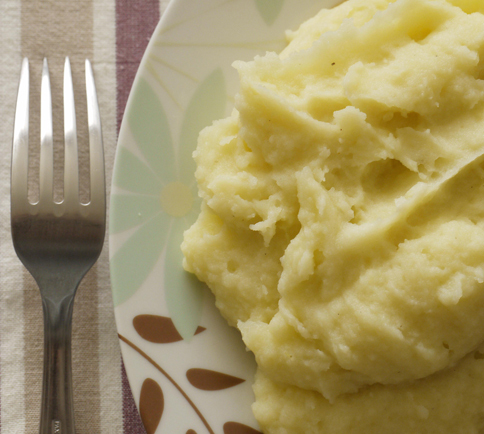 There are 25 calories, 7% of daily fibre, 26% of folate, 9% of potassium, 80% of vitamin C, 19% vitamin K, 10% of vitamin B6 and 8% of manganese.